I love Roth’s and so should you – Four keys for Roth accounts. 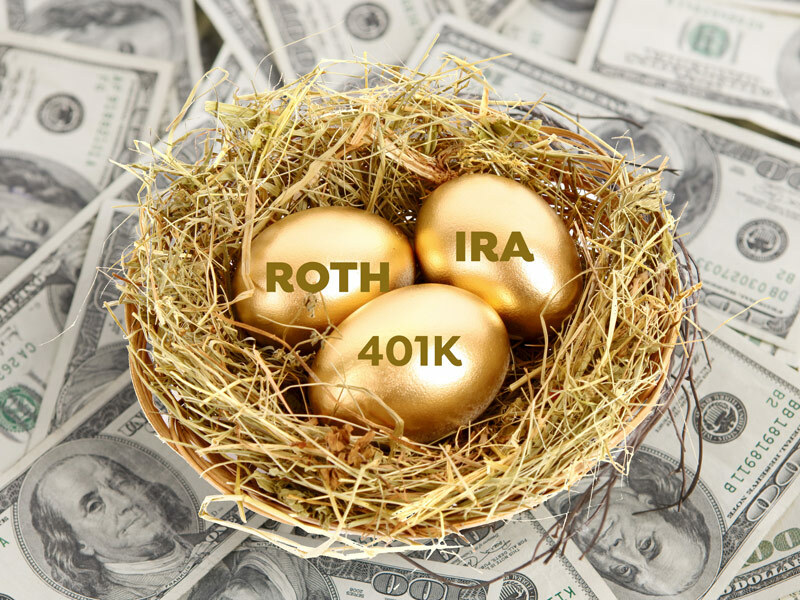 One of most powerful financial tools that Congress created was the Roth IRA/401(k) Roth accounts. If you had a $1 million in a Traditional IRA and $1 million in a Roth IRA, which one would be worth more? Rules….no one likes them but with each type of retirement account you fund, you make a deal with our government. Yet, I contend the Roth IRA rules are extremely favorable. Favorable doesn’t mean simple. There are tons of rules to comply with to avoid taxes or penalties with Roth accounts. Many of you have been told you CAN’T fund a Roth account because your income is too high. In technical terms, your Adjusted Gross Income (AGI) based on your 1040 falls above the funding thresholds. But that’s not the entire story. You can fund a Roth IRA accounts even if your AGI is high. The best strategy is funding a non-deductible IRA and right away do an IRA Conversion to a Roth IRA account. Simple, done. You funded a Roth IRA account. Now it’s a little more complicated if you have IRA accounts with account balances and that’s where we need calculation a tax rate on the conversion. Another big misconception is around your employer’s 401(k) Roth option. Many believe if your AGI is too high you still cannot contribute to your employers. Employer 401k plans DO NOT have income limitations around funding a Roth account. These accounts do not have Required Minimum Distribution (RMD) levels. Yet 401(k) Roth accounts do at age 70 ½ unless you are still working for the company. Roth accounts are powerful financial tools when you follow the four keys. St. Croix Advisors, LLC is an investment advisory firm. We seek to help our clients achieve financial simplicity. Before implementing financial ideas, you read, work with a Certified Financial Planner (CFP) or CPA for advice or recommendations that fit your own financial situation. The content is developed from sources believed to be providing accurate information.